One of the most popular industries in the world is jewellery and in Melbourne it is no exception. People wear jewellery for a number of reasons. Some wear it because they like how it looks, others because it makes them feel good and boosts self esteem. It can also be seen as a status symbol, which is never more evident than with diamond engagement rings. How many carats is yours? Located in the heart of the CBD, Crofts has been in business for over 30 years, providing jewellery valuations on all types of pieces. Whether you are a retail customer or a dealer in the trade, their years of experience will ensure your items are accurately graded. The team made up entirely of passionate women and Crofts has the only dedicated diamond grading laboratory in Australia that is present on site. Philips holds regular modern and antique jewellery auctions at their venue in Malvern. Each even has around 300 lots including bracelets, pendants, diamond rings, brooches and earrings. Whether you’re looking for a one of a kind piece to wear with that perfect outfit, or a gorgeous engagement ring for your partner, Philips will take care of you. 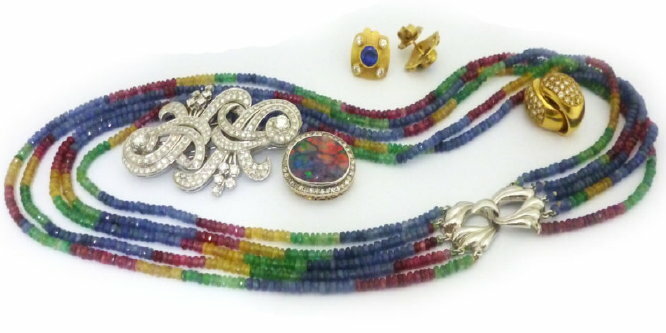 If you’re looking for mid to late 1900s jewellery then you can’t go past Abbeys Auctions. 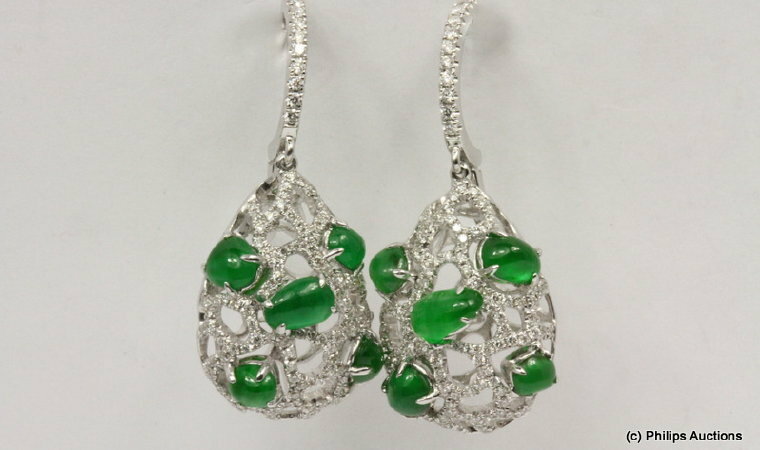 They specialise in estate jewellery and are the endorsed and preferred Auction House for The State Trustees in Victoria. That means Abbeys regularly gets a large range of jewellery from house clearances and deceased estates. 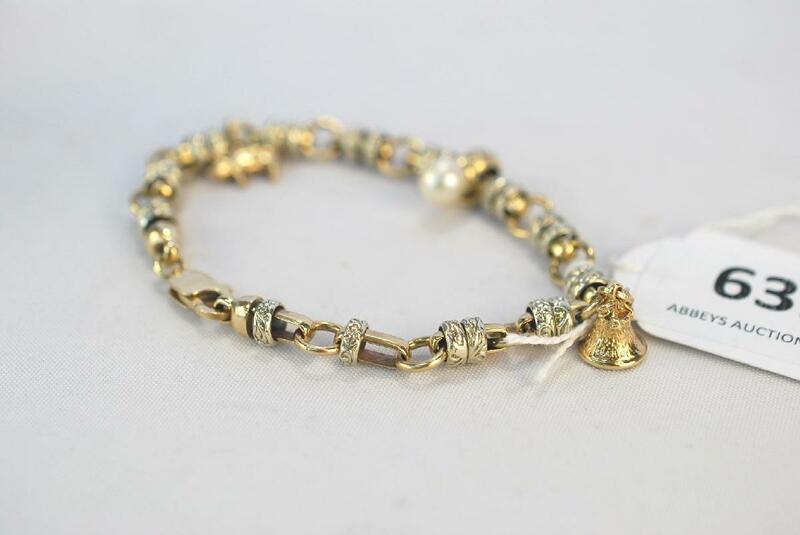 New items come in each week and the range includes necklaces, earrings, cufflinks, bangles, rings and lots more.